My need to buy "new" items stem from wanting the best. I do not buy pre-loved items if I can help it. My thinking is "Why would I buy something that has already been used by someone else?" "A new one will last longer!" Lately though, more because I have a tight budget, I have been frequenting a 2nd hand bookshop near my place. Before, I wouldn't even buy a new book that has been ripped out of its seal (done by people who like to browse the content first to see if the book is worth buying..I sometimes do this too! :3). I comb the internet for used music CD's. I am still supporting the artist by buying legal goods but I don't have to spend so much money on them. I'm also slowly finding beauty in vintage or vintage-looking items. 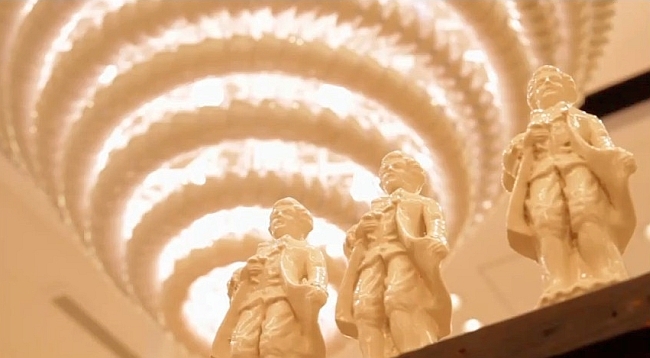 I only wish I knew many places to browse for interesting trinkets. 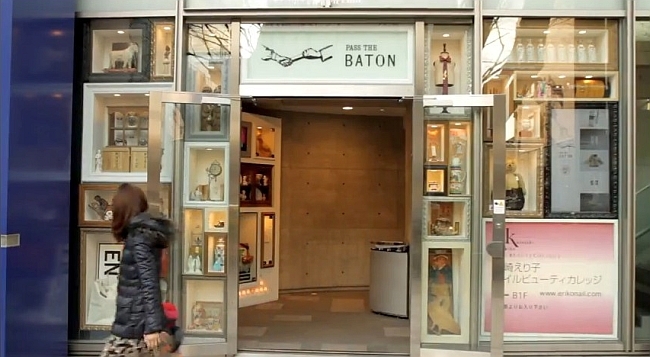 Pass the Baton is a consignment shop in Japan with a unique way of presenting pre-loved items. 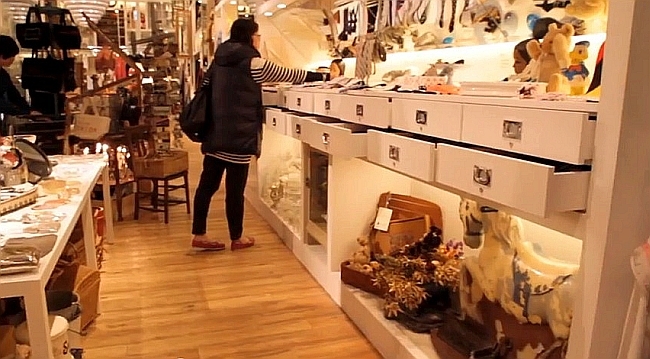 It's not only the items but also their stories that are being passed on to the next owner. Doesn't this give more meaning to the items? This post is part of the Musings series where I share stories of inspiring people, culture, concepts and beliefs.